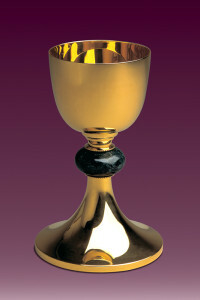 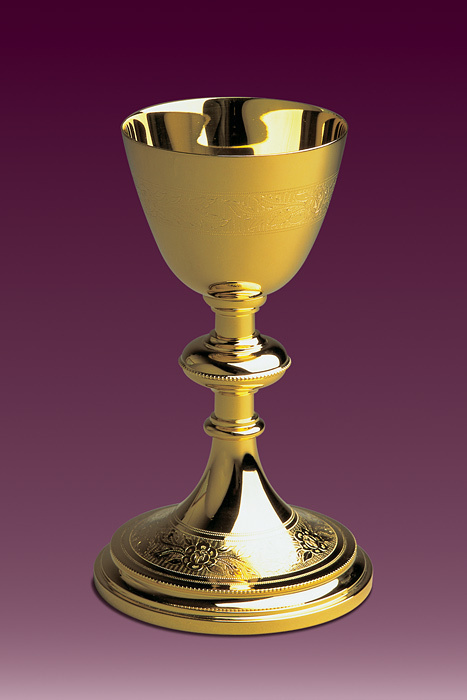 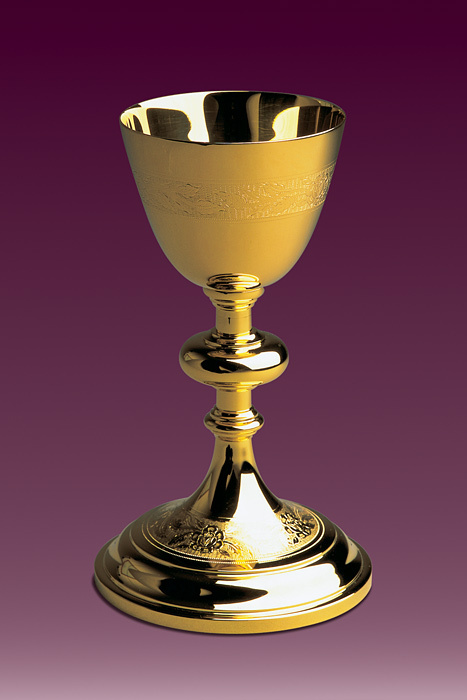 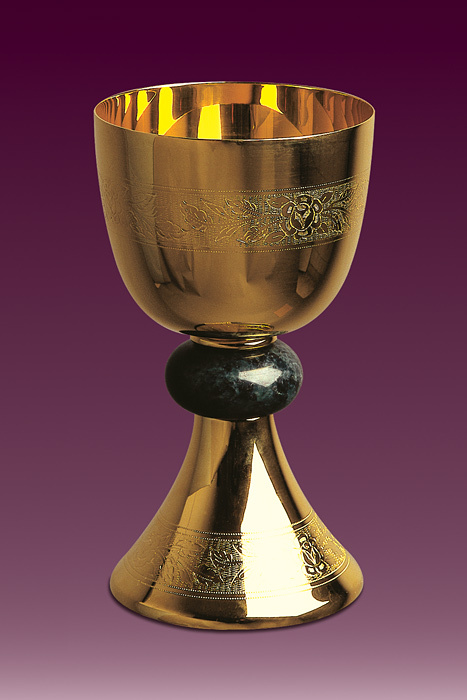 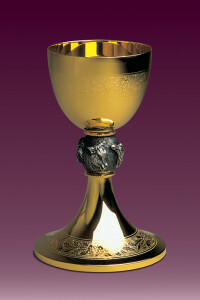 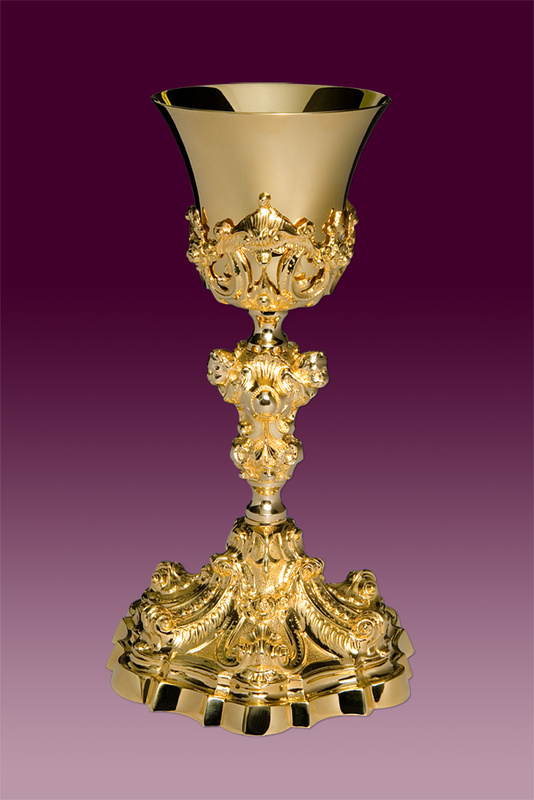 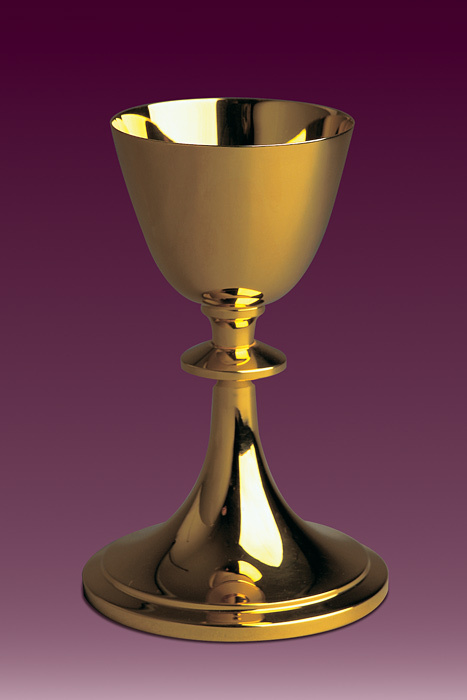 Chalice is a basic liturgical vessel used to perform the sacrament of the Eucharist. A priest pours wine into the chalice which then becomes the Blood of Christ during the holy mass, making present His offering on the altar – one of the greatest mysteries of faith cultivated in the Church for over two thousand years. 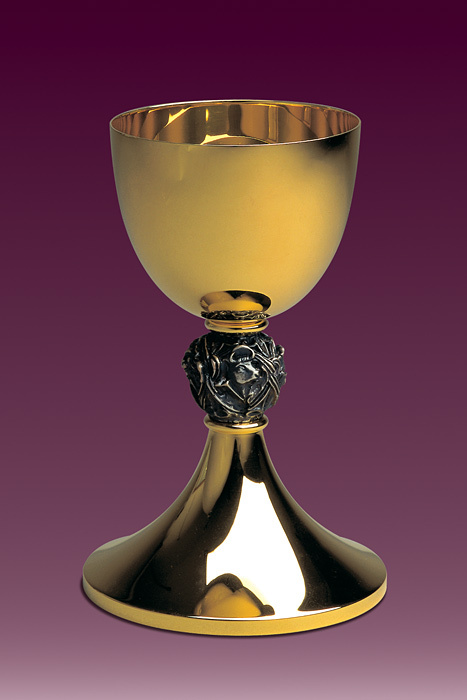 Our offer includes a very wide selection of chalices – from the very richly decorated to the modest (but also beautiful) ones. They are crafted with care to adhere to the highest standards. 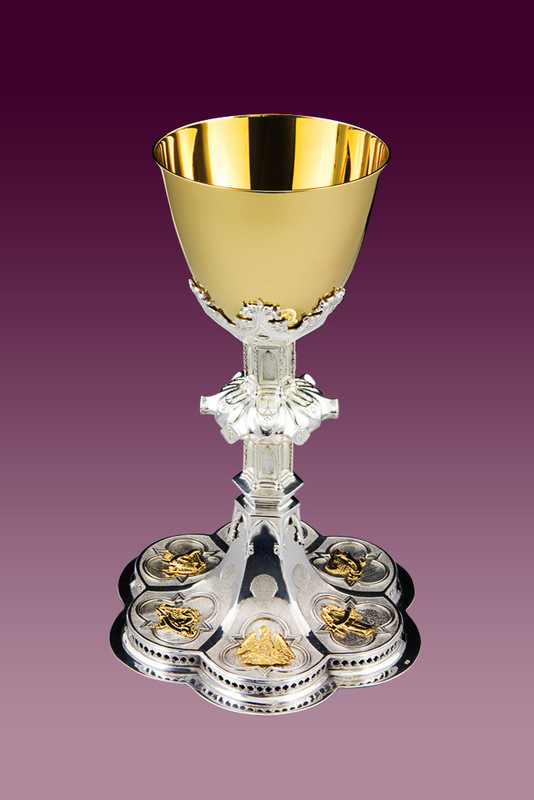 We are also prepared for slightly less standard expectations of our Customers, meaning that we also complete individual orders. 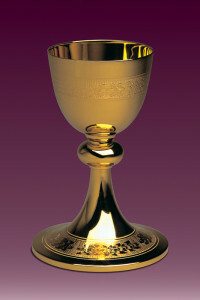 More chalices see in page kielichy mszalne.